Flat Racing Season Begins Today at Ascot! 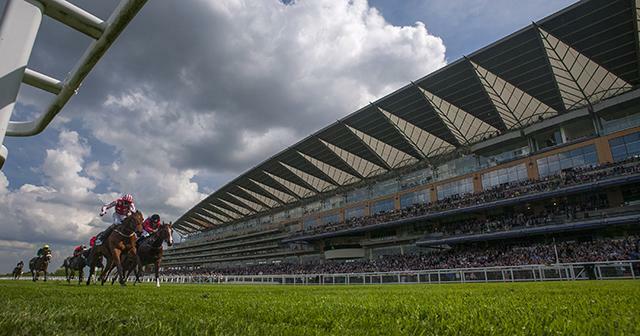 Today is the first day of the flat racing season at the world’s most famous racecourse- Ascot! The event showcases one of the most important trial races for The Gold Cup which takes place on the third day of Royal Ascot, also known as ‘Ladies Day’ – a real curtain raiser in the flat racing reason! There are very few sporting venues that can match the rich heritage and history of Ascot Racecourse. Over the last 300 years Ascot has established itself as a national institution; with Royal Ascot at the centre of the British Social Calendar and a significant stage for the best race horses in the world. 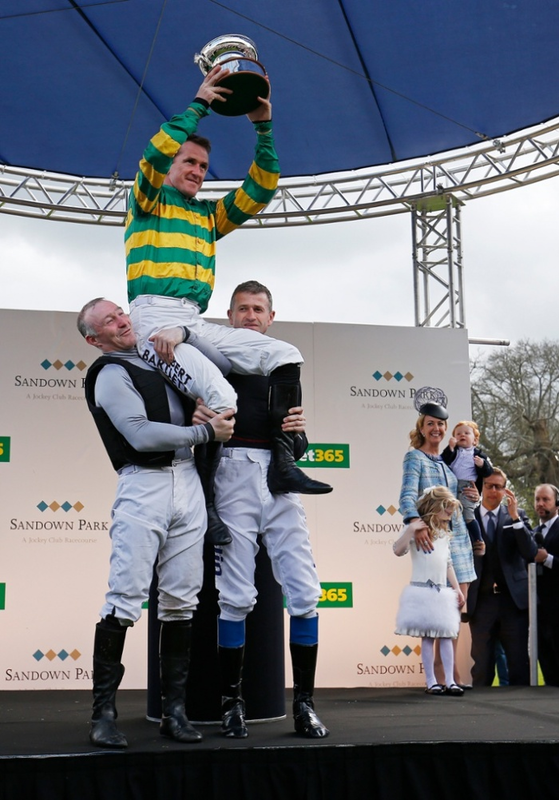 Big Congratulations to AP McCoy on his last race over the weekend. Sun-kissed Sandown Park in Surrey was the venue for an extremely important celebration of a remarkable career. Lined up with jockeys’ guard of honour and celebrity tributes, with a sell-out crowd of more than 18,000 the remarkable 20 time champion AP McCoy took his place in action for the very last time. McCoy has been at the top of his game for 20 years riding winner’s week in and week out, taking place in more than 16,000 races and riding more than 4,300 career winners- it’s safe to say he won’t be forgotten! He may have missed out on a winner this weekend but he was certainly given a send-off to remember and we would like to wish him all the best for the future! MacWet gloves are great for horse racing. With ‘all grip, no slip’ technology and unique Aquatec® fabric, MacWet’s won’t let you down even if the wettest of conditions. Congratulations to Brody Woollard who gave an exceptional performance at the English Open Compak Sporting Championship. 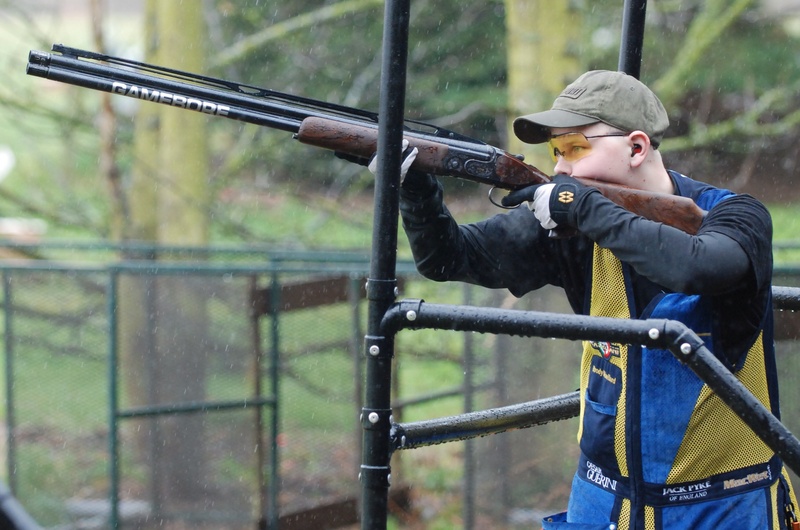 Battling with appalling weather conditions, Brody went onto come joint 1st in the under 21’s competition with a magnificent 86 out of 100, earning him a place in the final shoot off. Brody came second and went home with a superb silver medal. Brody competed wearing MacWet gloves (pictured below) .Our MacWet gloves are the perfect addition to any shooters kit to give them an ‘all grip, no slip’ control that would create the perfect conditions needed to be at the top of the game, in all weather conditions- as Brody showed us! 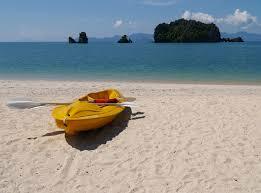 Ever fancied kayaking peacefully through rippling, clear water and looking for exotic wildlife amongst stunning scenery?